As a boutique floral studio, we provide a one-on-one service to connect with you on a personal level. To ensure this intimate experience, we only book a limited number of full-service events each season. At our complimentary consultation, we will learn about you and your day and provide creative inspirations to enhance your vision. Hen & Chicks is not a flower shop. The boutique experience means custom designs and florals that are ordered specifically for your wedding. Every wedding is unique. During our complimentary consultation, we will discuss your vision, requirements, and budget and then prepare a custom proposal for your wedding. For couples who want statement pieces and share in our love of flowers, the full-service option is for you. With this service, you will work closely with Laurie and discuss your vision and wish list, and together create a one of a kind botanic setting. From wedding party florals to table arrangements, unique ceremony pieces to beautiful reception displays, our full-service option includes delivery, set-up, installation, and on-site design work. This service is recommended for couples that want customized pieces and require on-site support. We recommend budgets starting at $2,000 and bookings should be made at minimum 3 months in advance. 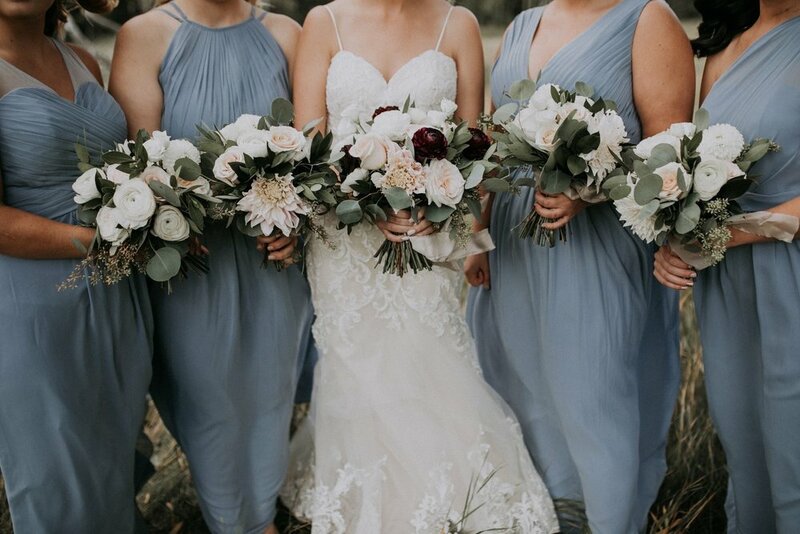 A refined service curated for couples who want fresh blooms at their wedding, but don’t require large installations, set-up, or delivery services. With this option, you will choose pieces from our floral menu which will be customized to your colour pallet and style. 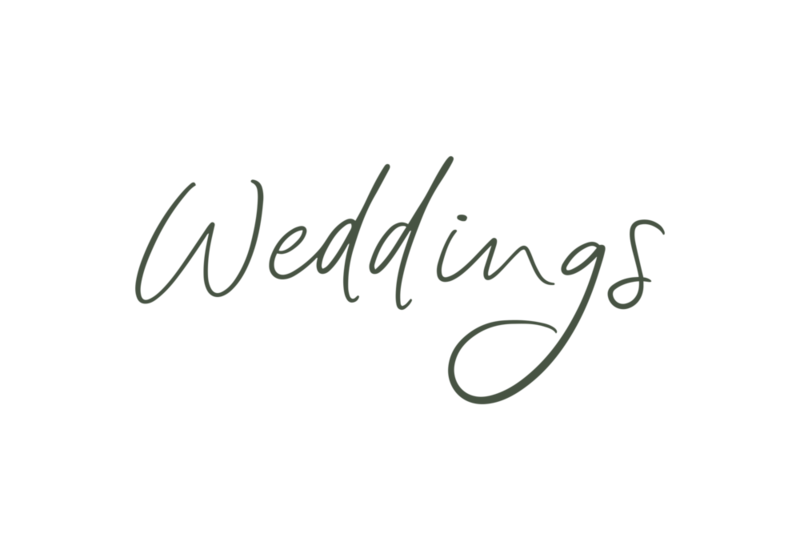 This service is recommended for couples that only require items such as bouquets, boutonnieres, centrepieces, and garlands. Minimum spend starts at $650 and bookings should be made 1-2 months in advance.